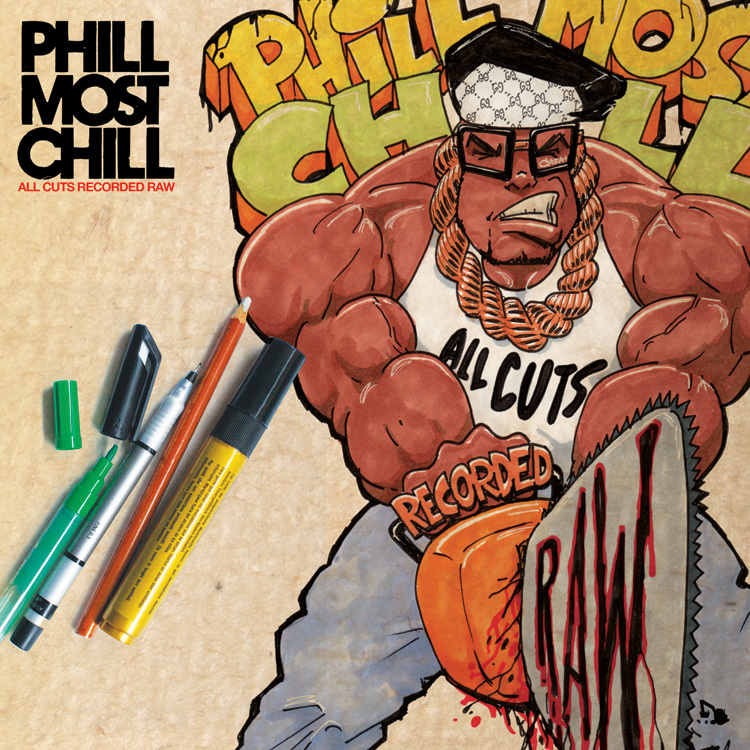 Pre-orders for the limited edition Phill Most Chill “All Cuts Recorded Raw” DOUBLE VINYL LP (ill unreleased joints from the 1987-1990 “On Tempo Jack” era) begin on MONDAY JUNE 6th- be sure to check the Diggers With Gratitude forum for more details right here. I’m gonna keep it funky with y’all… I know these limited edition joints may be a little steep for some folks’ budgets, but if you can at all afford it I’d advise you to spring for that full bundle. Not because it’s gonna put loot in my pocket but because we tried to lace y’all with a package that hopefully would be worth the money spent and then some. I really think we succeeded. MAN. I’m extremely excited myself in anticipation of getting the finished products in my hands… can’t wait like Bart Scott. 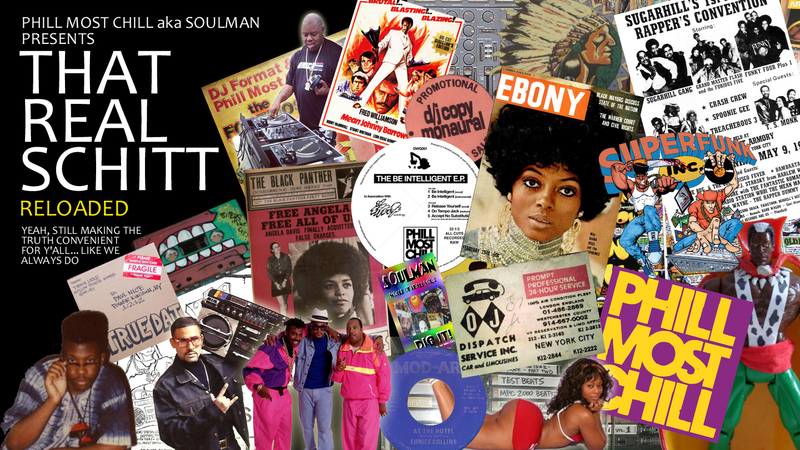 This entry was posted in lost rap, new rap schitt, old school rap, phill most chill, random rap, real schitt, records. Bookmark the permalink. It ain't just fresh…it's hellafresh! Been a long time coming, and I'm sure worth the wait. Props to you sir. Wanted to get that bundle, but by the time I found the working link to order all were sold out. Oh well…. I still get to hear the classics without spending five bills haha. Thank god for Phill Most Chill. And also, thanks and props to you for finally getting this pressed up! Congrats. This joint is epic, b.
I was going to spring for the bundle, but all of them quickly sold out. I can't wait to receive my copy. Best 47.00 I've ever spent. Yeah they about to sell out. I better just find that money real quick or im'a be sorry. The artwork itself is needed. Phill should put out a line of tee shirts or even prints with ill work like that.